From the Food and Drug Administration Website. You can see their original story here. 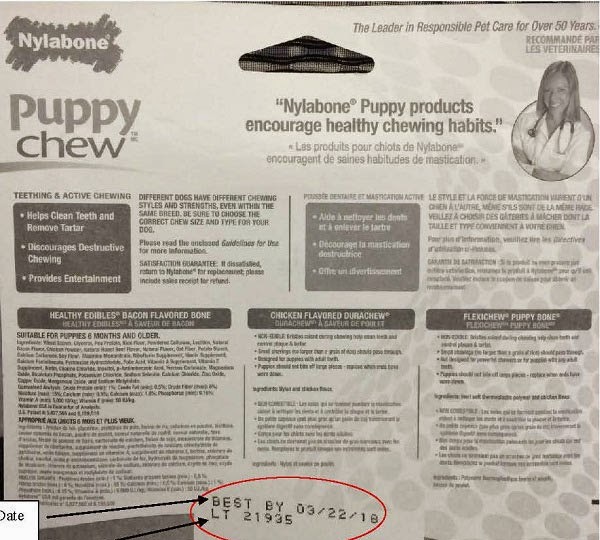 April 22, 2015 - TFH Publications, Inc./Nylabone Products, of Neptune, NJ is recalling one lot of its 1.69 oz. 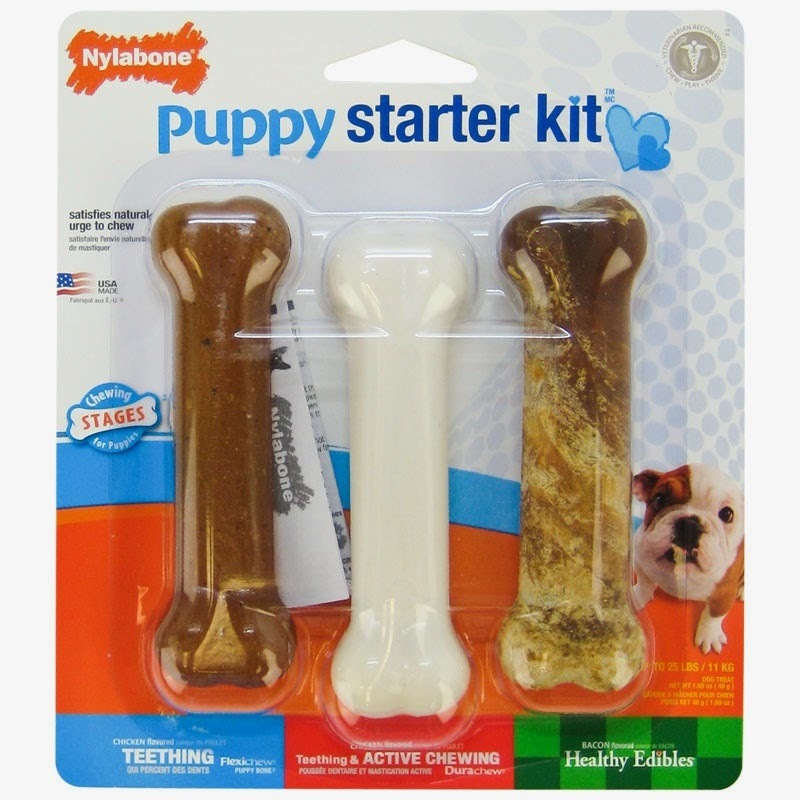 package of the Puppy Starter Kit dog chews, because they have the potential to be contaminated with Salmonella. Salmonella can affect animals ingesting the product and there is risk to humans from handling contaminated products, especially if they have not thoroughly washed their hands after having contact with the products or any surfaces exposed to these products. Consumers who have purchased 1.69 oz. packages of the Puppy Starter Kit from affected Lot 21935, UPC 0-18214-81291-3, Expiration date of 3/22/18, should discontinue use of the product and may return the unused portion to the place of purchase for a full refund. 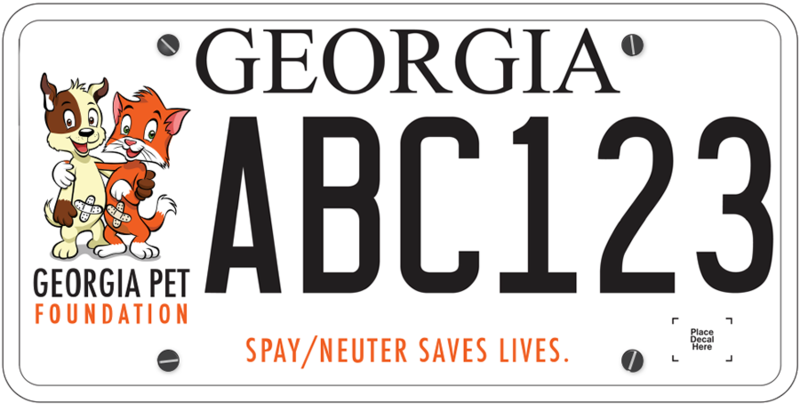 Consumers with questions may contact the company at 1-877-273-7527, Monday through Friday from 8:00 am – 5:00 pm Central time (after hours/weekends covered by third-party poison control center).